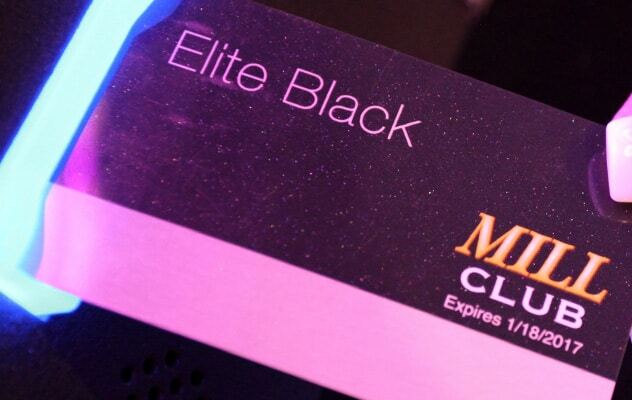 With over 700 Vegas-style slots and table games and Oregon’s most rewarding player’s club, we are the place for players! Check in and enjoy the views from our waterfront property. Every month brings an array of exciting events and promotions! Returning July 2019 for its 41st year, the Oregon Coast Music Festival will take place over two weeks, from July 13 to July 27. 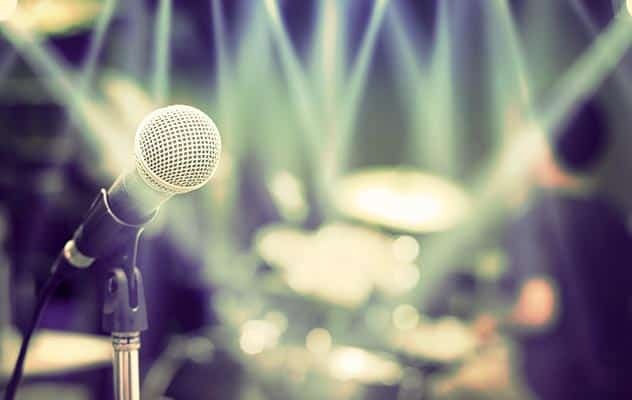 Whether you’re a classical music enthusiast or just looking for a unique summer vacation idea, set your dates for this annual event now by booking your stay at The Mill Casino • Hotel & RV Park. The longest-running festival on the Oregon Coast, the Oregon Coast Music Festival brings together over 80 musicians from throughout the U.S. and Canada to perform three classical concerts. 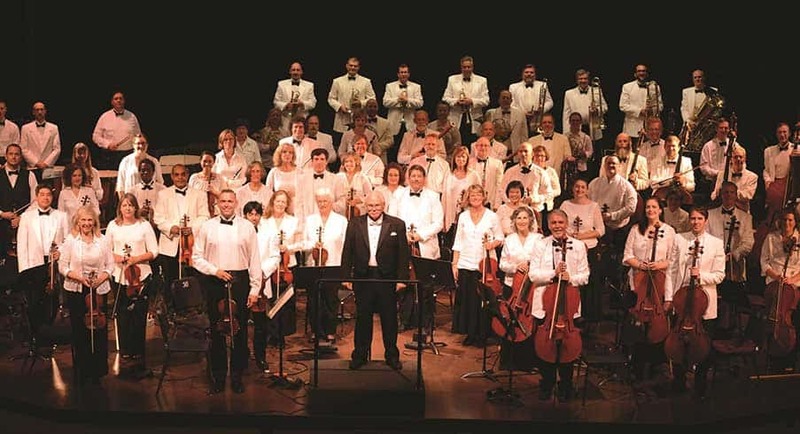 These regional, national and international musicians form the Festival Orchestra, which performs only during the Oregon Coast Music Festival in July each year. 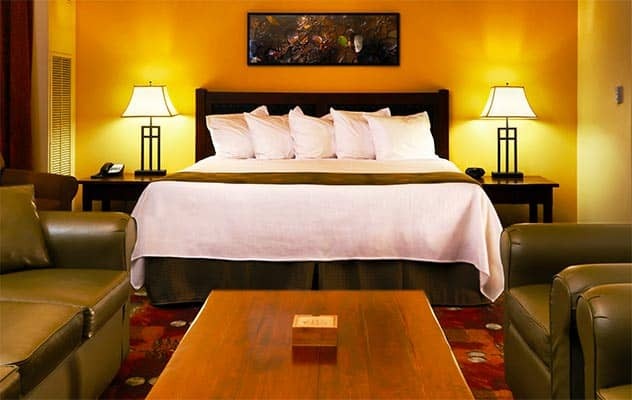 We are delighted to serve our guests with comfortable accommodations, warm hospitality, exciting entertainment, and the unparalleled beauty of the Southern Oregon Coast. Visit us and see why we're so proud to call this place home.